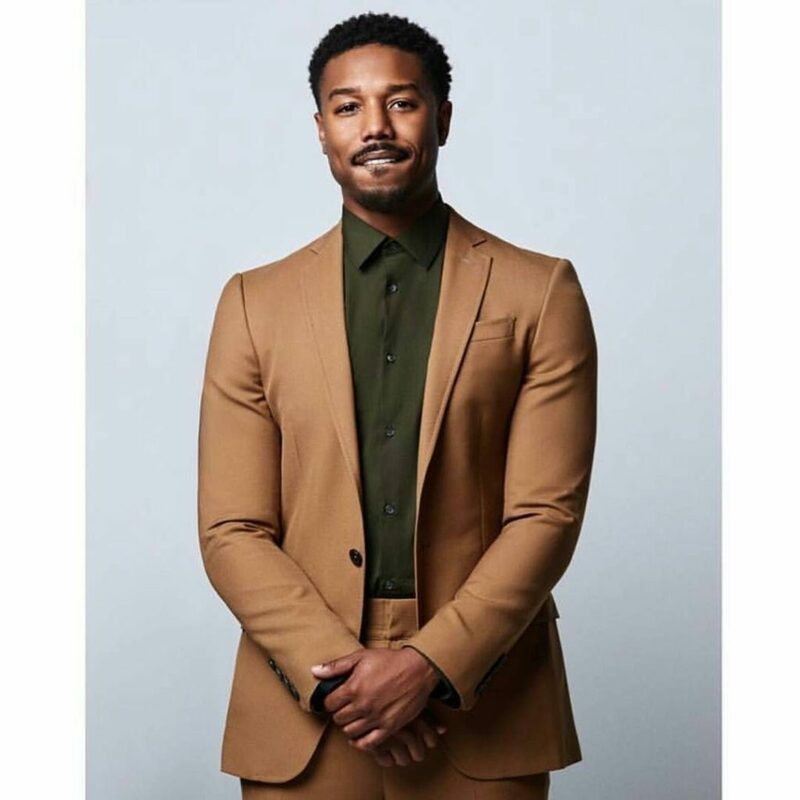 The team at A Hand Tailored Suit are always looking out for outstanding, sharp, dapper suits and we take a look at movie actor Michael B Jordan, as well as being a very talented individual he certainly knows how to dress well, take a look below at this one button beige flannel two piece custom suit, with slim notched lapels, this works so well with his bespoke green shirt. slim fitting cut along the bicep and forearm and down to the cuff. His just missing his pocket square. Here’s a gorgeous green brocade bespoke suit, with black velvet lapels, plus velvet bow tie and black stripe down the side-seams of the trousers mixing this to a formal evening look with peaked lapels. Very Sharp!! Above we have purple plum two piece bespoke number with slim fitted trousers. this is designed with patch pockets making this look a little more casual. Don’t the shoes look amazing with this colour? Click on to view our full range of stunning shoes. Above we have a dark burgundy check jacket with wide peaked lapels and slanted flapped pockets worn with plain custom trousers. Crisp white shirt which is showing a good 1/2 inch of cuff. Plus Burgundy knitted tie. SMART! 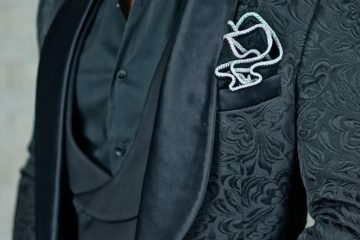 Michael is wearing slim fitted black pure wool evening suit with contrasting satin slim peaked lapels with a low cut scooped double breasted waistcoat, this design has been getting a lot of interest recently. 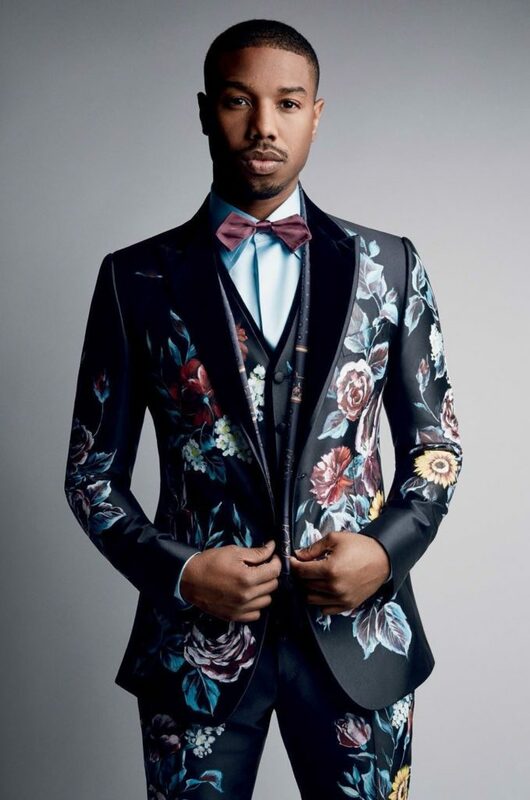 Three piece printed suit with velvet lapels this is very slender fit the sleeves are perfect length showing a little shirt cuff. The fit is stunning this is a custom printed cloth, cut and designed to stand out from the crowd. The light blue bespoke shirt works very well indeed with brining the printed out of the suit. 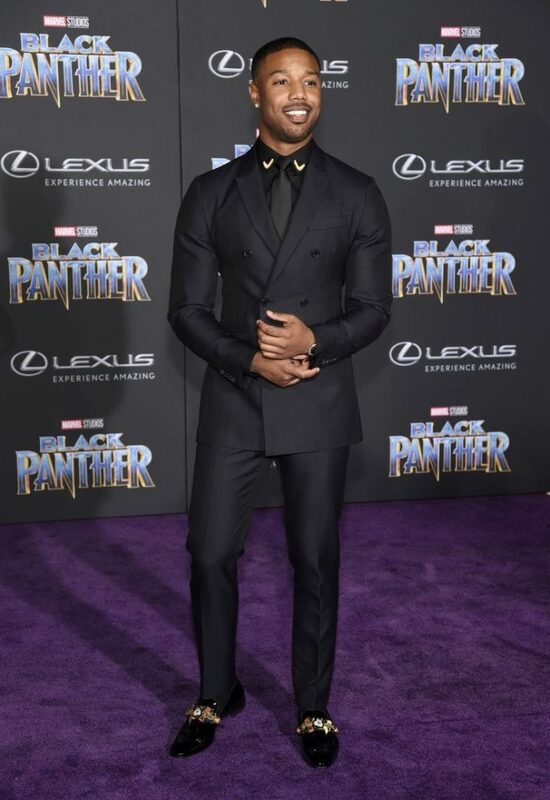 We have Mr Jordan here in a jet black cashmere flannel double breasted bespoke suit. 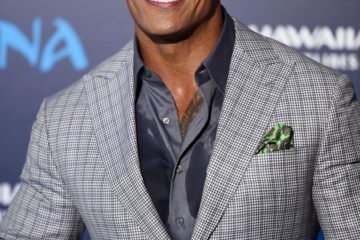 This is a gorgeous cloth to use for a double breasted suit as it has some good depth to the cloth, this allows for a very good fit and little creasing perfect for showcasing and an awards. A Hand Tailored Suit, the tailoring company offering you a slice of London’s Savile Row for a cut of the cost. Bespoke custom clothing for Men, Women & Children, we offer only the finest of cloths from only the finest of cloth merchants from around the world. 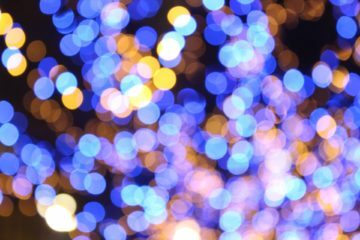 Call us in the UK 0121 368 1052 Our UK studio’s in Belfast and Birmingham, click here to contact us.